FSU Art Professor Joelle Dietrick is working with a $10,000 grant from the National Endowment of the Arts to complete a project with the PACE Center for Girls. 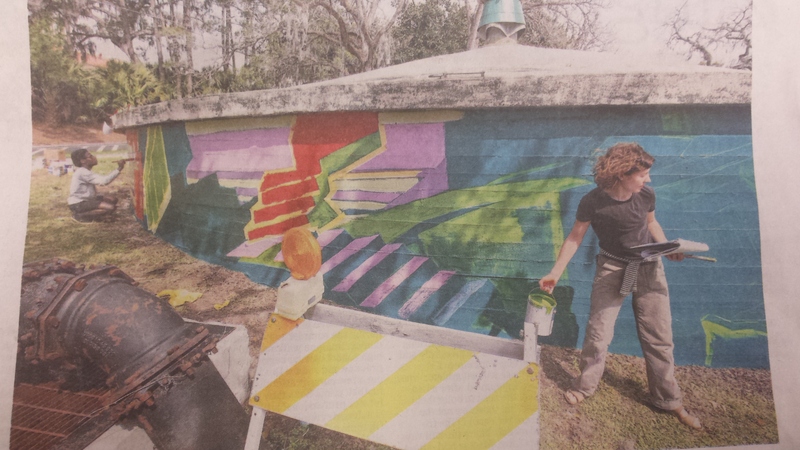 The center helped to design a mural, which will be painted on the cistern. The cistern, at an old waterworks facility, is located at Gaines and Gadsden Streets in Tallahassee, FL.